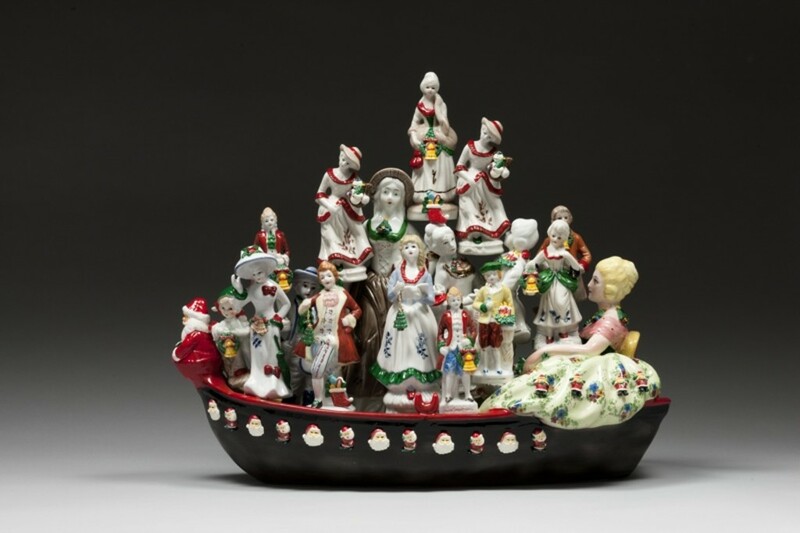 As part of the refresh of our ever popular permanent exhibition Living Democracy, the Museum of Australian Democracy is displaying a selection of work by renowned artist Penny Byrne. 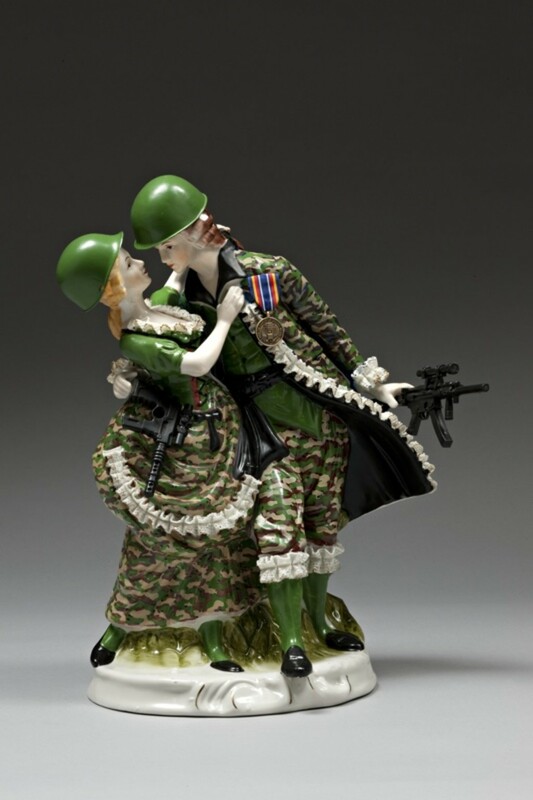 Byrne utilises objects familiar from our mantelpieces, china cabinets and toy boxes to transform vintage porcelain into powerful works of political commentary. 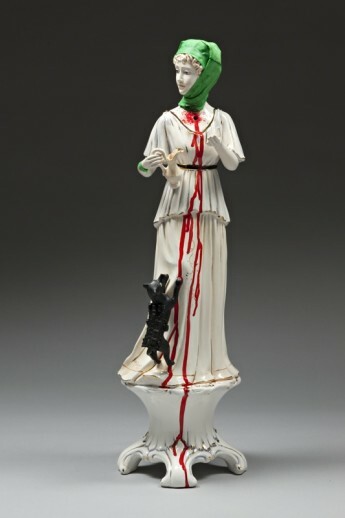 Byrne’s artworks convey her concern, anger or amusement, and voice her views on social justice, the environment, war and politics. 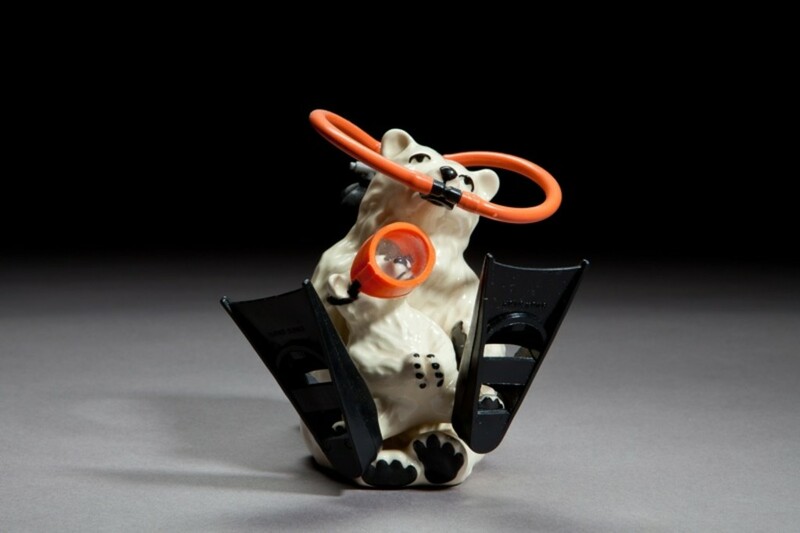 The Museum of Australian Democracy is hosting Political Porcelain, featuring a selection of artwork by Penny Byrne – a compelling example of the artist as activist. 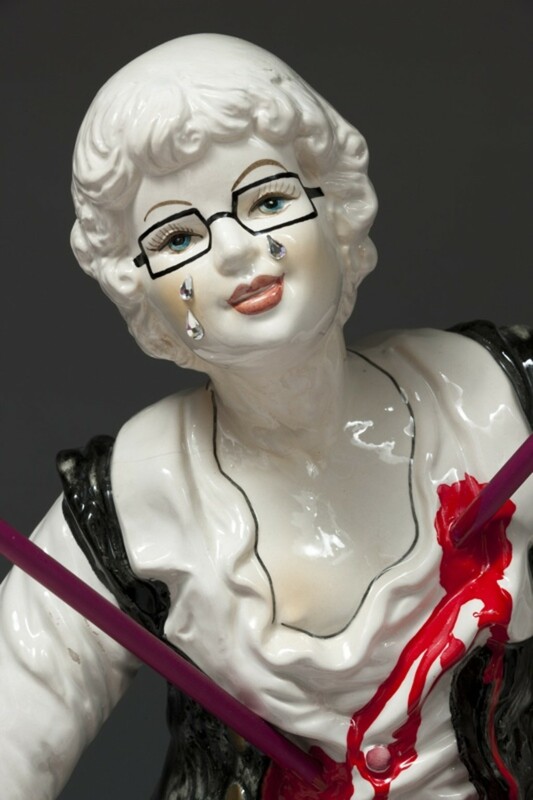 Political Porcelain is now open.